The Nobel cutlery line is very beautifully designed, and was made to mark the 90th anniversary of the Nobel Prize. The handle has a matt finish and is complemented with a bowl, blade or tines with a mirror finish. 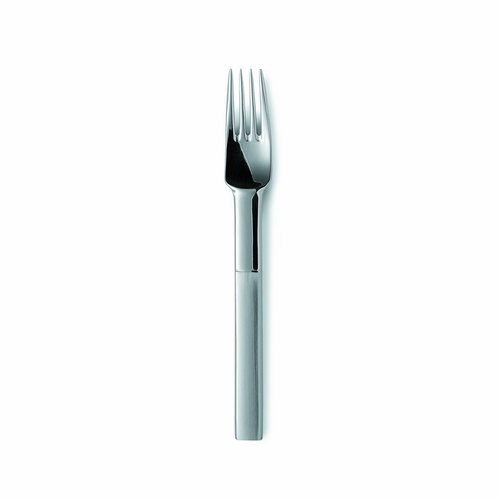 Nobel remains one of the most popular cutlery lines in Scandinavia. Gunnar Cyrén (1931-2013) was a Swedish glass artist, silversmith and industrial designer. He started at Orrefors glassworks in 1959. Highlights of his career include "Popglaset" or "Pokaler med färgade ben" (1966-1968) and "Nobel stemware" (1991). 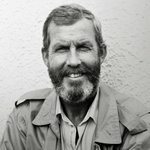 Over the years Gunner Cyrén has participated in numerous exhibitions in Sweden and abroad and received the Swedish royal scholarship in 1962, the Lunning Prize in 1966 and the Prince Eugen Medal in 1988.